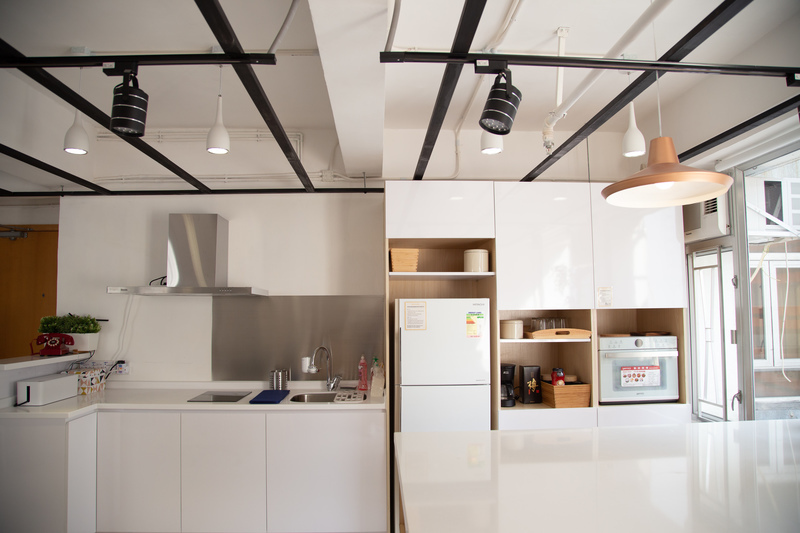 K-Town Hub is the collective workspace solution with diverse services and distributed offices in Hong Kong. 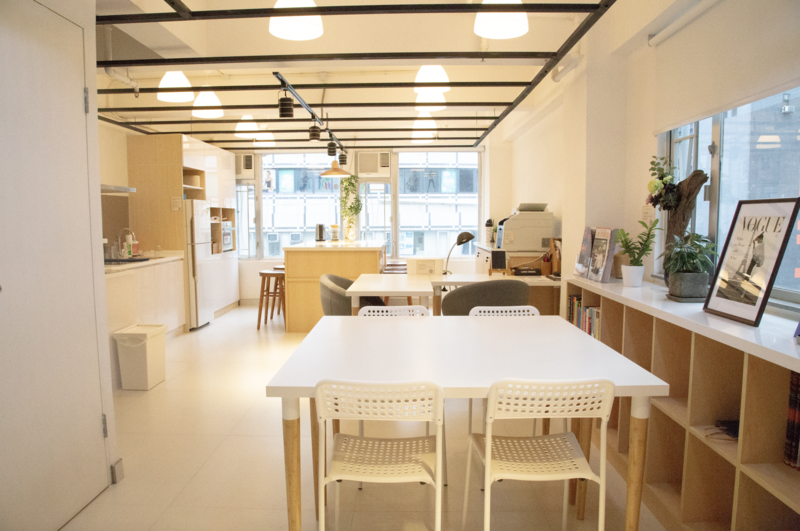 Under the umbrella of K-Town Community, K-Town Hub is the collective workspace solution with diverse services and distributed offices in Hong Kong and around the world. The range of services includes shared workspace, event space hiring, private office, business solutions and asset management. 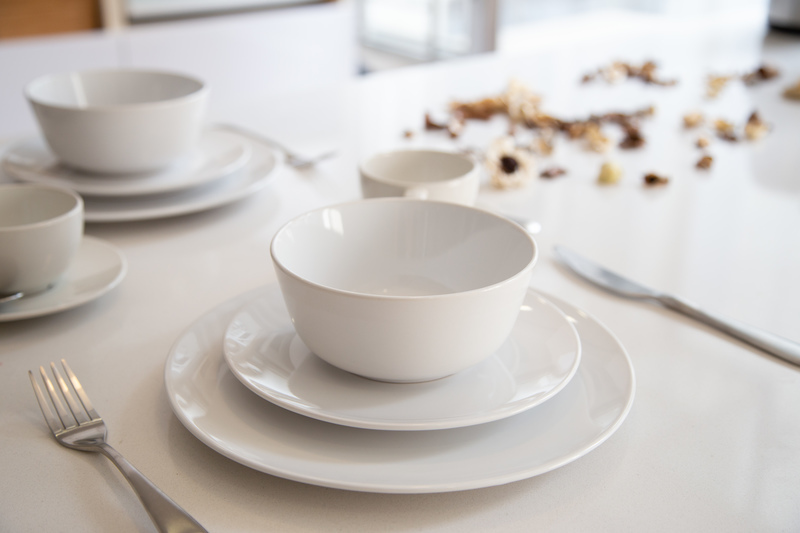 We make sure your various preferences and needs are accommodated at less cost, with higher quality. "K-Town Hub (Central)" is located at the Soho district in Central, right next to the Mid-levels escalator. In this central business and financial hub, we provide you a simple and cozy Japanese-style office space that allows you to moderate your work pace, and to pleasantly handle your daily tasks. During the night time or over the weekends, it is also an ideal venue for event hosting. We offer a diverse range of events for members to take part in, members can organize various types of meetings and activities such as lecture, workshop, photo shooting or private gathering. Our mini kitchen and pantry area are perfect for self-cooking dinner section for your friends, family or even business purposes. "K-Town Hub (Kwun Tong)" is located at the Kowloon East Promenade (approx. 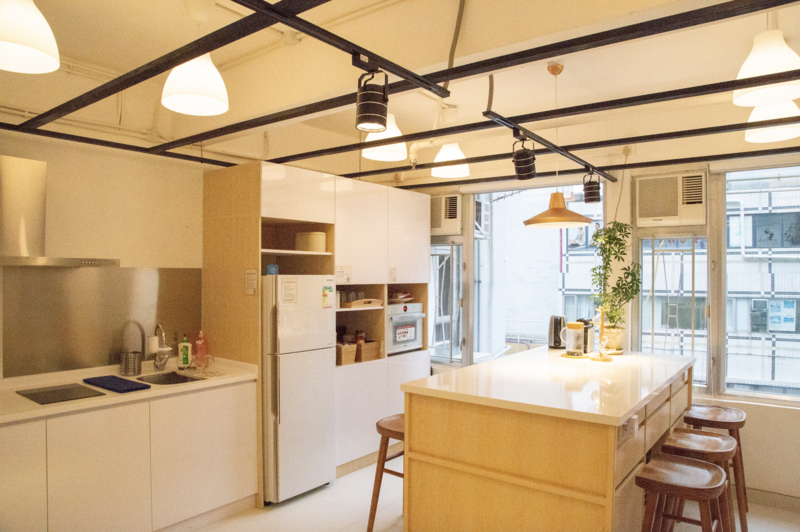 7 minutes walk from Ngau Tau Kok MTR station). It is located inside a Grade A office building and share an area of 1,300 square feet. A full view of glass window allows members overlooking the stunning view of Kowloon East harbour. Kowloon East is not only a focal point of innovative art and culture, but also a strategic point for Hong Kong government to support and develop a creative economy and a long-term development for the Asia financial hub. Come and meet our Team K-Town's marketing department as we are also stationed in here and we are looking forward to be meeting you and possibly promoting your company's business. 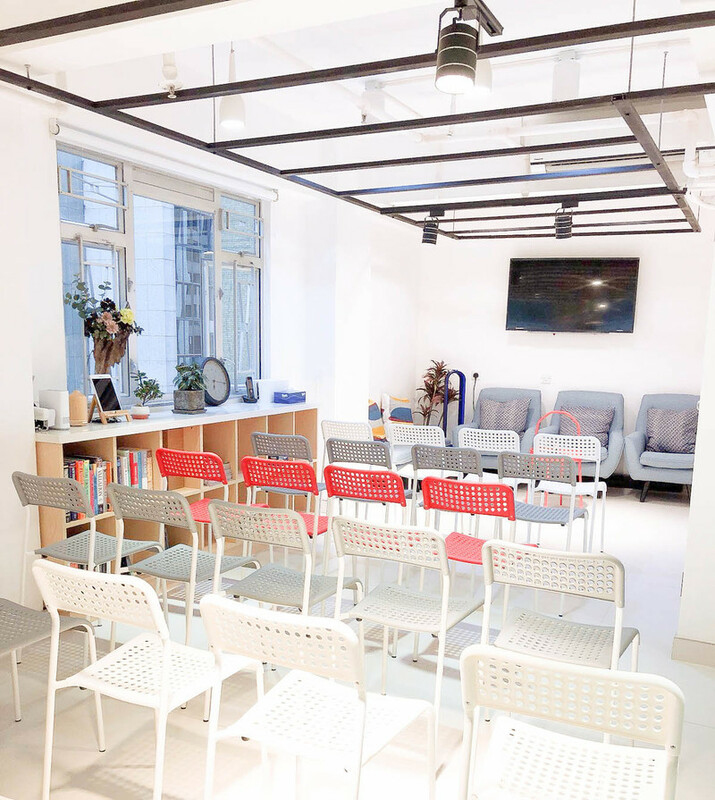 K-Town Hub (Kwun Tong) has a simple and comfortable office style, perfect fit for formal business meeting, conference, photo shooting and work space sharing. "K-Town Hub (Shatin)" is a 7-minute walk from the first city MTR station at Shatin. Site area of about 7000 square feet, in the quite environment with modern design of the shared work space. printing, private telephone booth, high-speed Internet, conference room and lecture area. Suitable for different types of enterprises to enter, coupled with our CoBack office service, especially for the innovative enterprise, let us for your business accelerated forward. 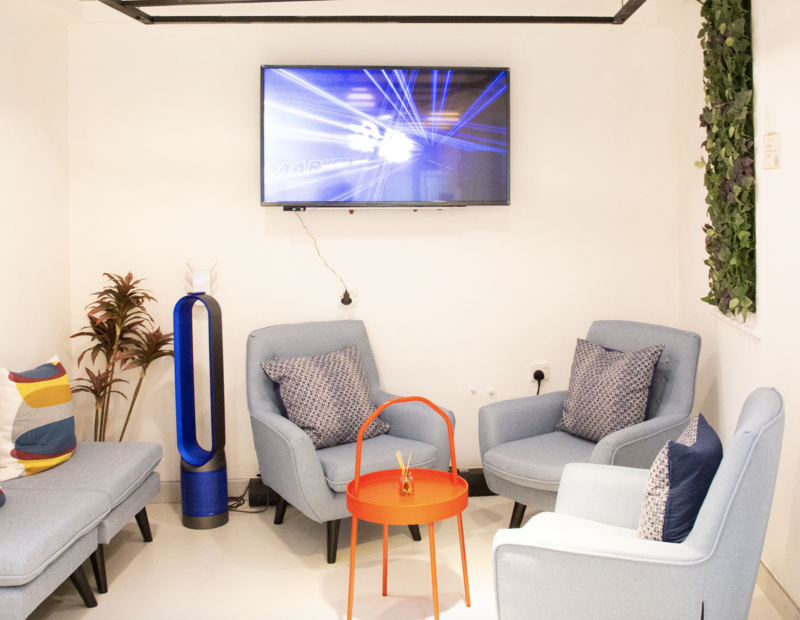 The lecture area accommodates up to 120 people and is suitable for various business meetings, lectures, teaching activities, scene shooting and shared workspace rentals.